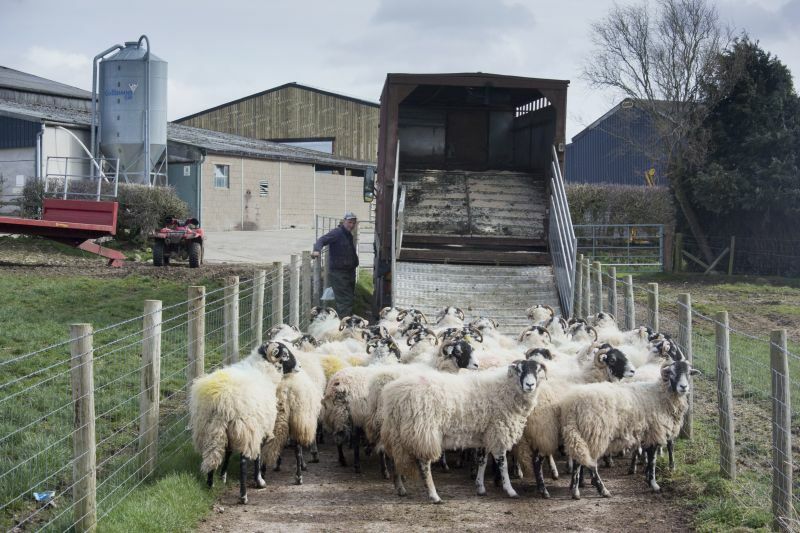 The UK’s listed status application has been agreed by EU member states after it met the animal health and biosecurity assurances required for a third country to export live animals and animal products. The EU’s Standing Committee on Plants, Animals, Food and Feed (SCoPAFF) confirmed the acceptance of the UK’s listed status application. The NFU said it is 'reassuring' to hear the announcement. However, it said that if the UK does leave the EU without a deal then British exports will still face significant barriers and the imposition of high tariffs. NFU President Minette Batters said: “Even with third country listing, a no-deal Brexit could have catastrophic impacts on food and farming in Britain. With listed status now confirmed, exporters will need to follow the EU rules for exports from third countries to the EU.